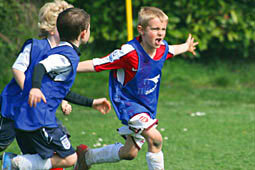 The Technique Academy, in association with Shenfield High School, provides football coaching for children aged 5 to 13 years and the courses run throughout the year in Brentwood and Shenfield in Essex. We offer expert football training in a safe and friendly environment so your children can have fun while they learn and improve their football skills and meet new friends. Our coaches are all FA qualified, CRB vetted and they have attended Child Protection Workshops so you can rest assured that your children are safe. 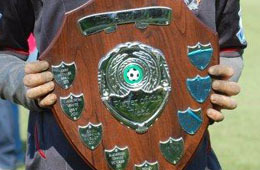 As well as football coaching we have Cup Competitions with trophies and those children who perform to a high standard may be invited to trial with a professional football club.